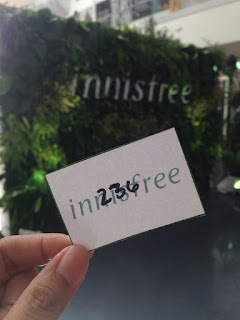 We all know the fame of Innisfree in South Korea and we are all lucky enough to finally welcome its first flagship store in the Philippines located just in SM Mall Of Asia! 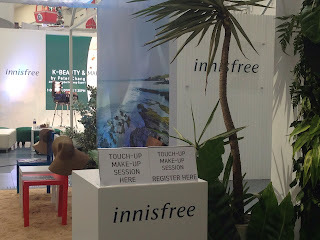 What makes Innisfree a famous make-up brand in Korea is that it offers innovative beauty solutions powered by the finest natural ingredients found on Korea’s pristine island of Jeju. 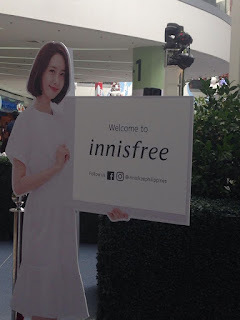 Having their endorser, Girls Generation's Yoona as one of their brand ambassador, a cute standee of her welcomes all the customers as they were all given numbers for the line-up. 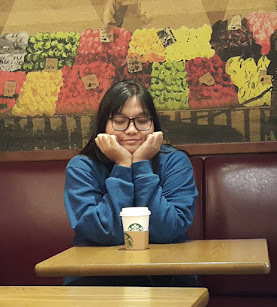 Waiting time usually takes 3 or more hours so there are plenty of activities to try. 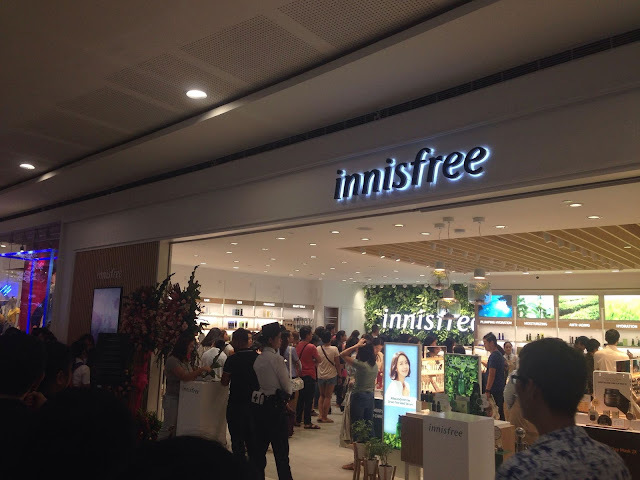 Free make-overs anyone? 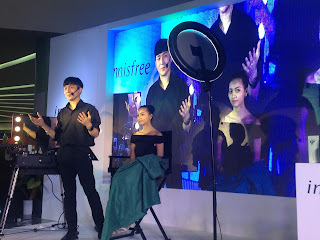 Peter Chang, Innisfree Global Artist expert via the Innisfree Page facebook live taught K-beauty skincare and makeup workshop while having it live at the Main Atrium, SM Mall of Asia every 1PM, 5PM and 7:00 PM from November 23-24, 2018 and 1PM and 5PM November 25, 2018. 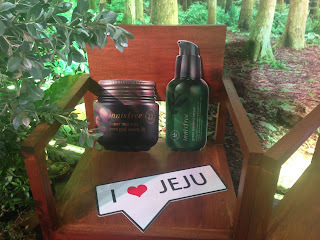 As for those who would like to take photos, there are huge cute items and a greeny forest type background to give you a complete feel of Jeju! 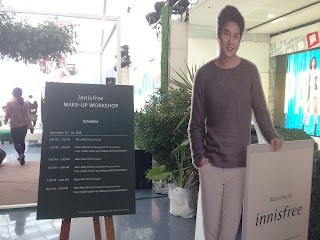 Meanwhile, you can also take a photo with a Lee Min Ho standee, who is also one of the brand ambassadors of Innisfree! 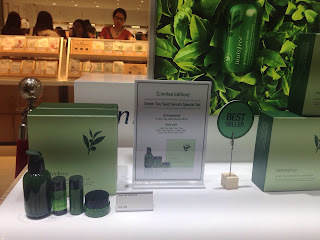 Aw! 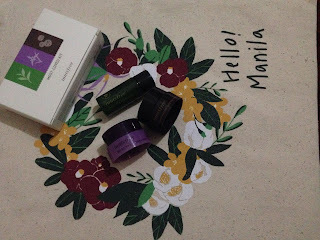 I'm a k-beauty product fanatic din, pa join din ako sa inyo ha.. Bibisitahin ko yan pag may chance!